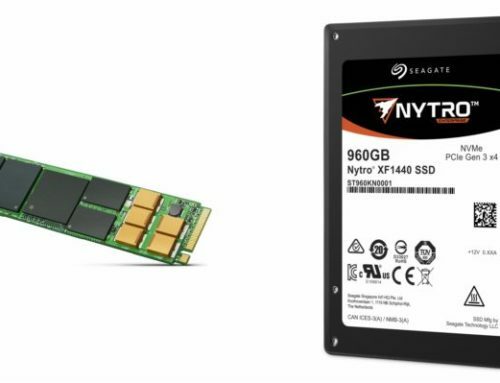 Maximize your computing experience with the Intel® Solid State Drive (SSD) 750 Series. 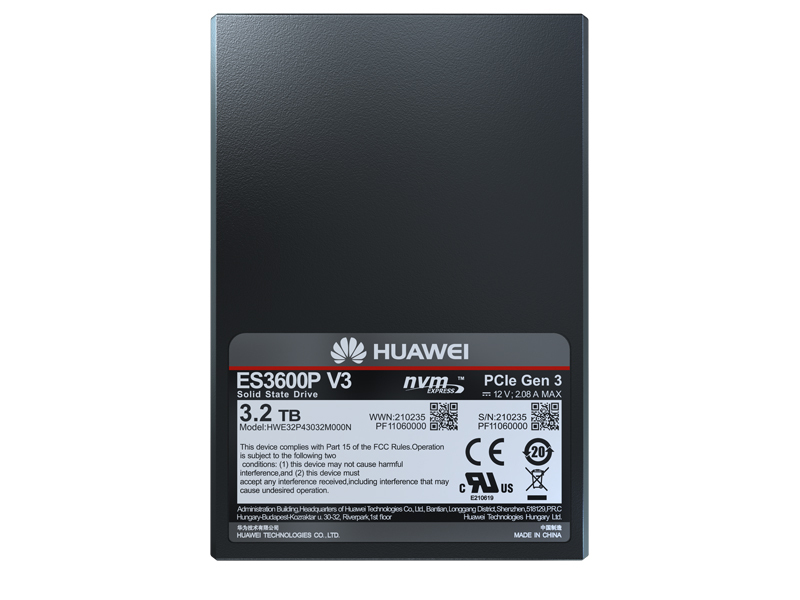 By combining four lanes of PCIe® 3.0 with state-of-the-art NVM Express (NVMe) interface, the Intel SSD 750 Series delivers exceptional throughput performance and latency in a client PC SSD. 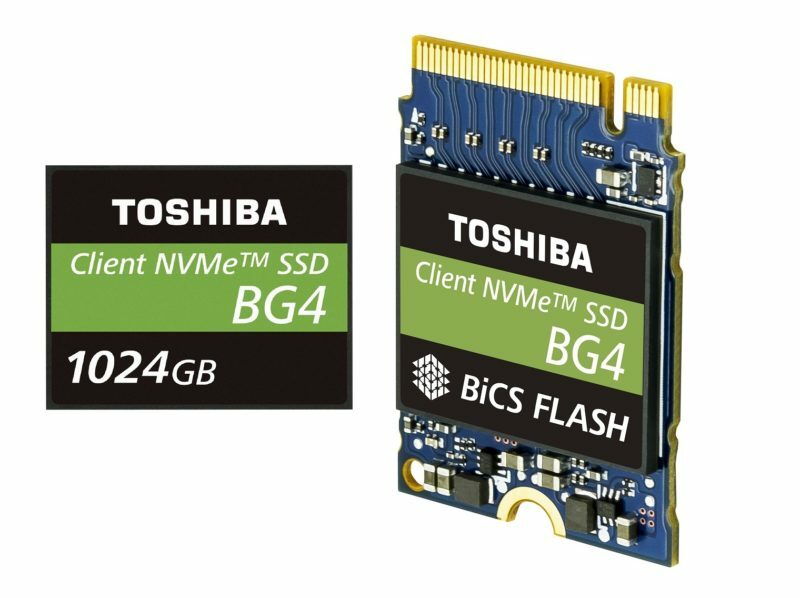 The Intel SSD 750 Series is truly an industry leader; utilizing NVMe allows the Intel SSD 750 Series to shed the burden of legacy AHCI commands. The Intel SSD 750 Series Add-In-Card (AIC) and 2.5- inch form factors enable performance not currently possible in form factors restricted by size or power. 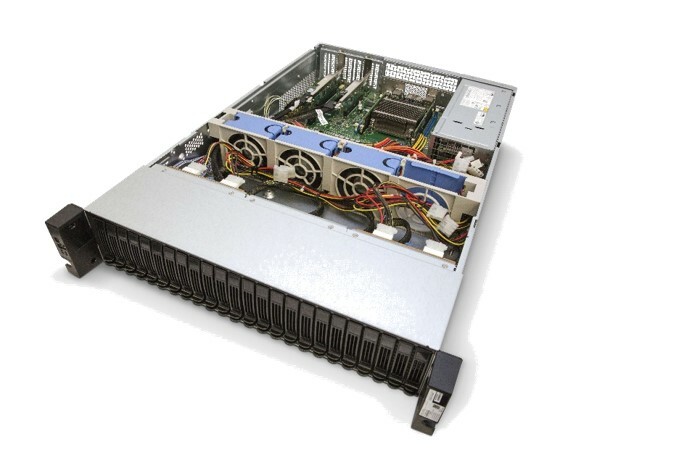 Intel has worked closely with industry ecosystem partners to bring NVMe to the PC Client and Workstation markets with a bootable, easy to use, plug-n-play solution. 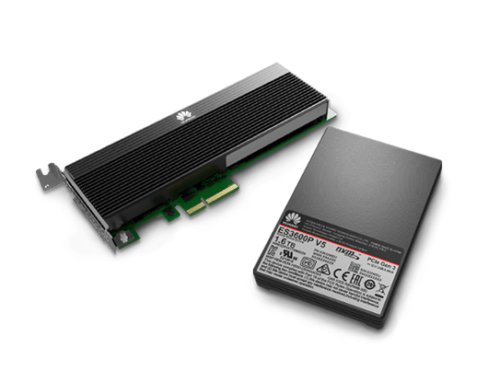 the Intel SSD 750 Series enables you to design and build richer content with larger data sets, textures or assets. 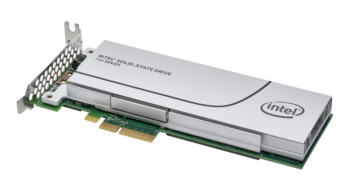 The Intel SSD 750 Series offers increased efficiency for engineering workloads: Computer Aided Drafting and Design (CADD), Computational Fluid Dynamics (CFD), Finite Element Analysis (FEA), and Simulation.